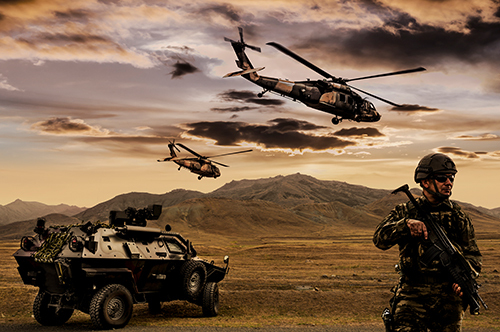 Windings has been a trusted supplier of motors, generators and electromagnetic components to the Defense industry for over 50 years. 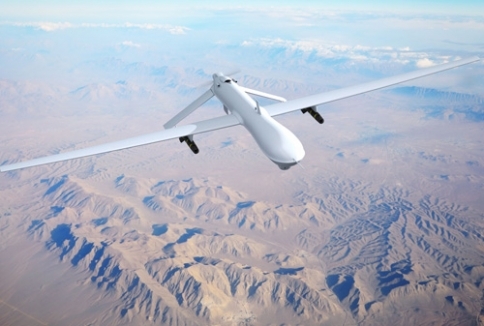 Founded in 1965 to produce synchro motors used in commercial and military avionics, Windings is well versed in the design and regulatory requirements driven by the unique packaging and performance challenges associated with military operations. 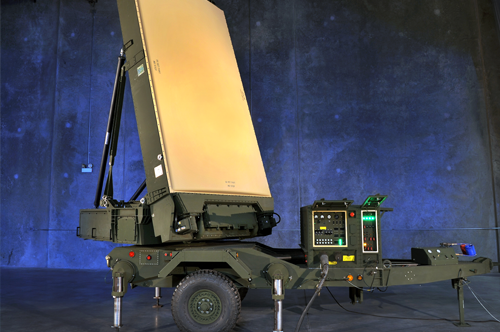 Windings partners with numerous government agencies and prime contractors to deliver a wide variety of solutions for critical Defense applications. 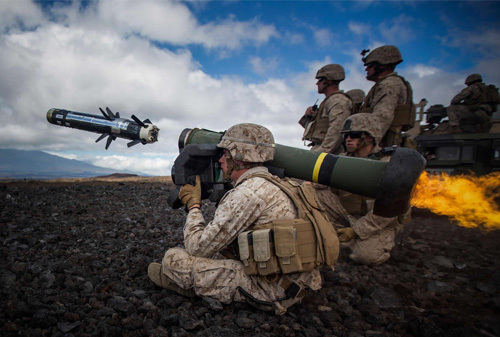 Across land, sea and air, from fin actuation on shoulder-fired missiles to primary propulsion on mini-submarines and barrel actuation on helicopter-mounted gatling guns, Windings’ has a broad range of experience solving some of the most complex electromagnetic challenges for the military. Windings has earned a strong reputation as a trusted partner by consistently delivering high quality products and services that are optimized for the requirements of each individual application. 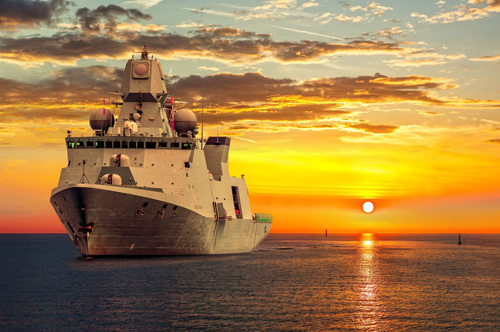 To ensure the stringent requirements of the Defense industry are met consistently, Windings’ Quality Management System (QMS) Certifications include ISO9001:2015 / AS9100-D, ITAR Registration, RoHS 2002/95/EC and NADCAP Accreditation. In addition, Windings’ employs J-STD-001 Application Specialists and a J-STD-001 Certified Instructor to ensure the highest quality soldering operations.